Want Software That Works? These Are the Next Steps to Going Custom! So you want custom software. Good call. These programs are more scalable and flexible than off-the-shelf software packages and let you optimize day-to-day operations and streamline business processes. But what happens next? Follow these three steps for successful custom software implementation. Your IT team might think they can create software from scratch, but it's a good idea to call in an expert. A professional developer will design an application that suits your business needs so you can make better use of your software. Not all professional developers are the same, however. Choose someone that collaborates with you at every stage of your custom project, from brainstorming ideas through to final software implementation. You will also want to work with a professional who is easy to reach via phone or email. "I've found that when you work with a great developer, they not only adhere to standards to ensure quality, they focus on your overall objectives and intended results," says Steve Mezak, global software development expert and author of "Software without Borders: A Step-By-Step Guide to Outsourcing Your Software Development." He adds, "My recommendation: never make a decision based on a quick Google search. And don’t simply choose the least expensive developer." Research shows that companies spend less on custom software than on off-the-shelf programs. IT departments spend around 27 percent of their software budget on custom applications, compared to 35 percent on traditional software packages. Still, you should create a budget for your custom project — and stick to it. Tell your developer how much you want to spend on custom software, and forgo fancy features for cheaper alternatives. If you own a small business and want a bespoke customer relationship management system, for example, ask yourself if you really need enterprise features like referral tracking and call center management. Keeping things simple will provide you with a bigger return on your investment. Come up with some clear objectives for your custom software project, and share these with your developer. Do you want your software to simplify your in-house payment processes, for example? Improve your marketing? Generate leads? A software developer is not a mind reader. You will need to convey your intentions in order to avoid mistakes during the software implementation process. Realize the possibilities that custom programs can bring to your business, too. Successful custom software deployment has numerous benefits over off-the-shelf packages. It provides you with a secure, personalized software solution and protects your business from external threats. Most developers will provide you with access to a technical support and maintenance plan, so you can keep your software up-to-date and free from security vulnerabilities. This is really important. Sixty percent of small companies cease trading within six months of a cyber-attack. Custom software implementation might sound like a hassle, but many of the world's biggest brands use bespoke applications to improve business processes. Motorola, for example, uses custom software to enhance communications with enterprises and international governments. Evolution Gaming, on the other hand, uses this software to improve the customer experience. 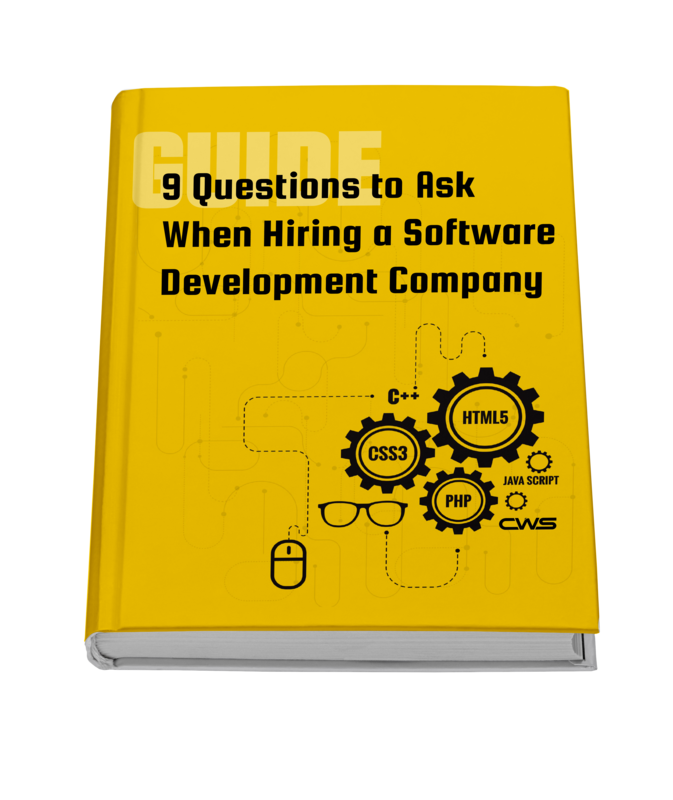 Follow the three steps on this list to get more from your own custom software project.